Aerial Footage London Aerial Footage of River Thames with Tower Bridge and The Shard. London Aerial Footage of River Thames with Tower Bridge and The Shard. 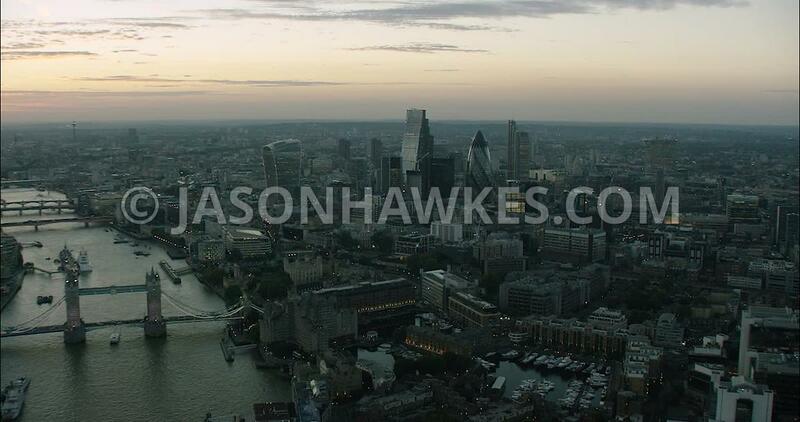 London Aerial Film of Tower Hamlets across to Borough.